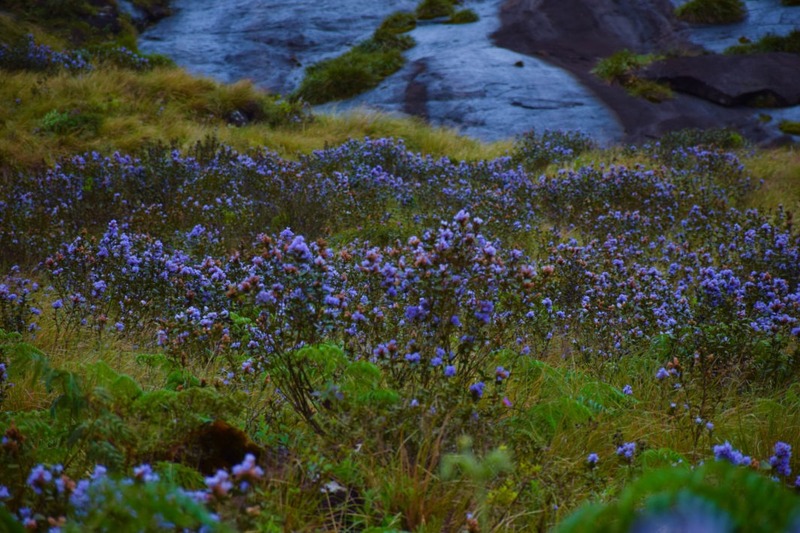 Neelakurinji – Once in 12 years! The creator with his paint brush sprays magic on the canvas called earth time and again. One is left awestruck and spell bound, every time they get a chance to witness that magic. 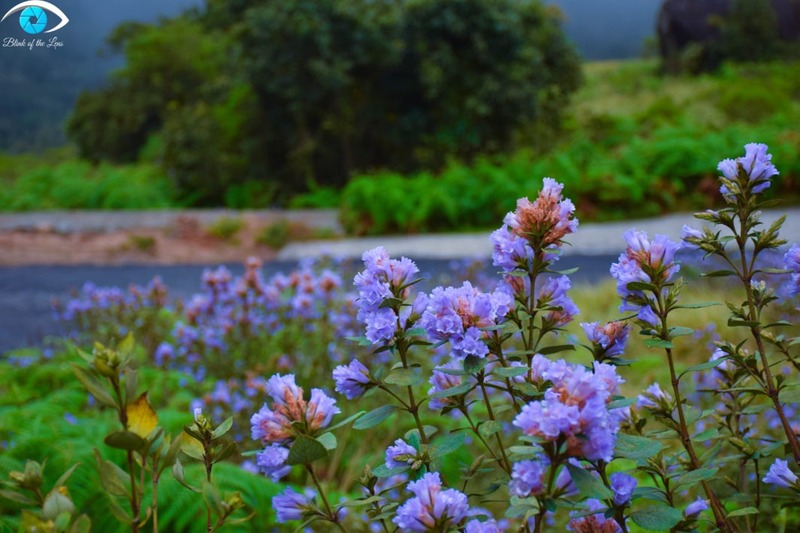 This is one such magic, which happens once every 12 years, known as Neelakurinji. 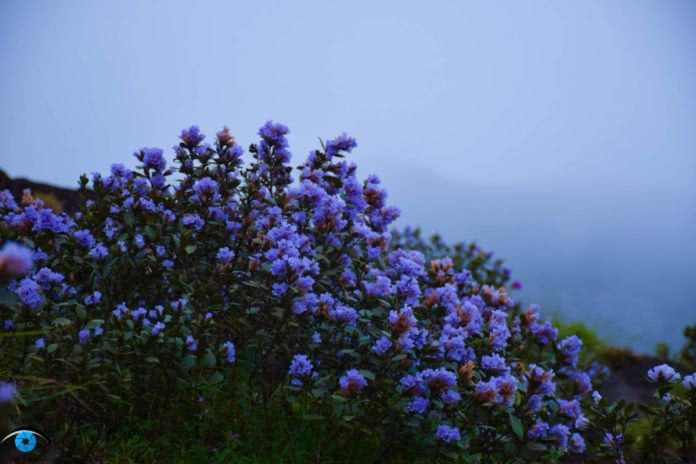 The Neelakurinji, literally meaning blue flower, are a rare species of flower that have a maturity cycle of 12-16 years. 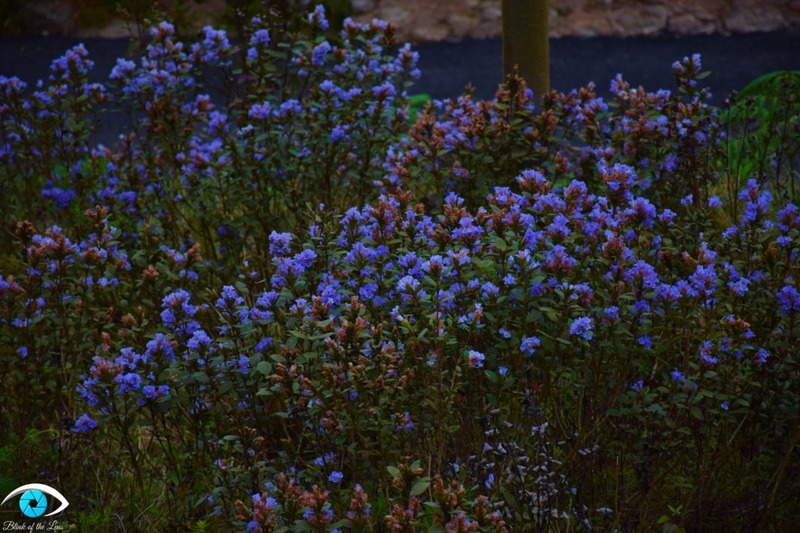 When blooming at its peak, it engulfs the entire stretch of the hill in the carpet of blue. The Nilgiri Hills have thus derived their name. Blue Flowers in Green Grass! The Neelakurinji are found in the southern part of India in the Nilgiri hills and western ghats. They are more prominently found in the valleys of Munnar in Kerala, since they require an altitude of 1200-2400 meters above MSL. 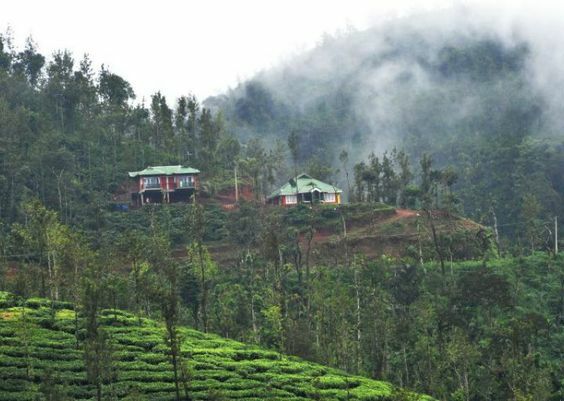 As one breezes past the beautiful tea estates in Munnar, you arrive at Eravikulam National Park, 10 km from Munnar town, one of the prime locations for the Neelakurinji flowering and is highly promoted by Kerala Tourism. If you plan to go on a long weekend, make sure you book the tickets in advance online, as the National Park has a limit of 3000 people only per day. The park is open for public from 8 am to 4 pm. 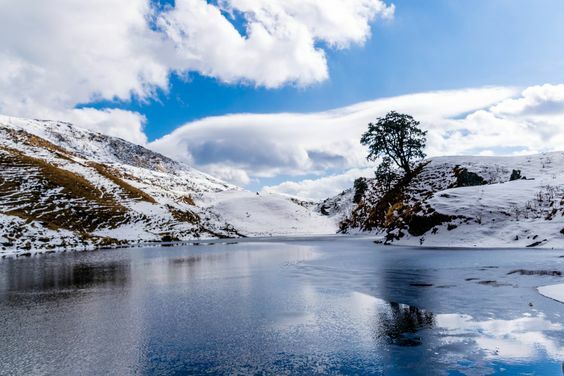 A worthwhile experience is on its way as you hike along the roads of Eravikulam National Park with the beautiful blue flowers blooming at your either side. As the cool winds blow through the flowers, it makes the sight even more soothing and refreshing. Perched upon the hills, embracing in its arms, when you witness a carpet of blue, you get the feeling of Nirvana as the beauty of the place and magic of the nature makes a mark in your mind, body, heart and soul. 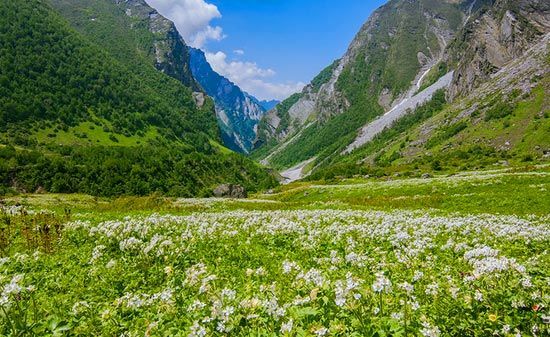 A must on the to-do list of nature lover, the flowers will make you feel obsessed with them. 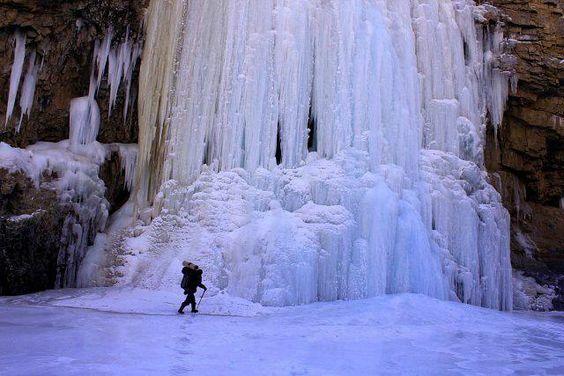 The icy winter trek along the frozen Zanskar River. 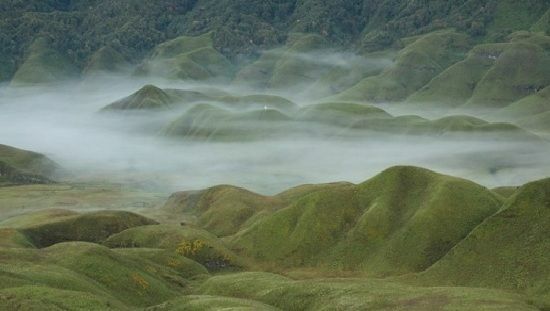 A must trek for the nature lovers. Look up for the source of holy river Ganga. 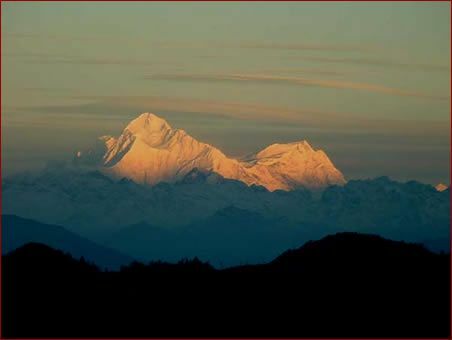 Trek for the marvellous view of Kanchenjunga peak. 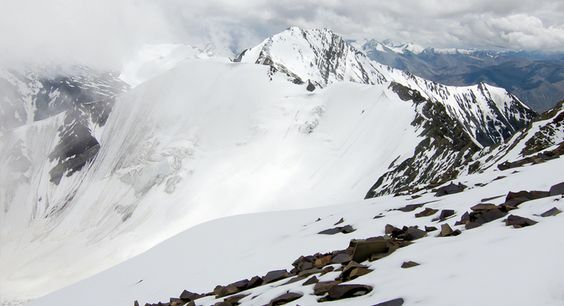 A mesmerizing round trail trek with a challenging summit. 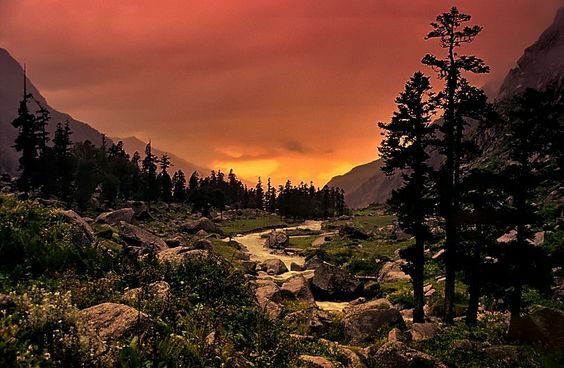 Experience the variants from the cold desert to the tea house treks with peaceful monasteries. 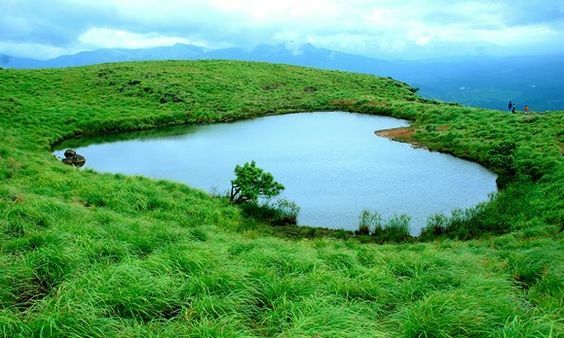 The scenic Pushpagiri Trek which is not in the north. 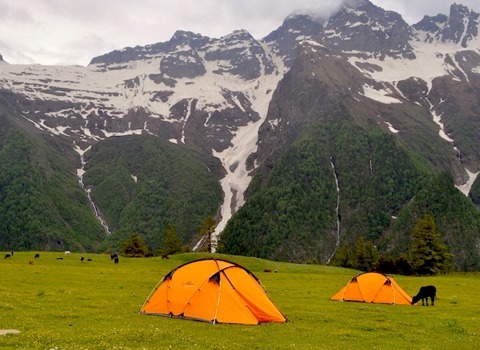 Beat yourself by this Trans-Zanskar Trek Expedition. Set your mysterious adventure experience. 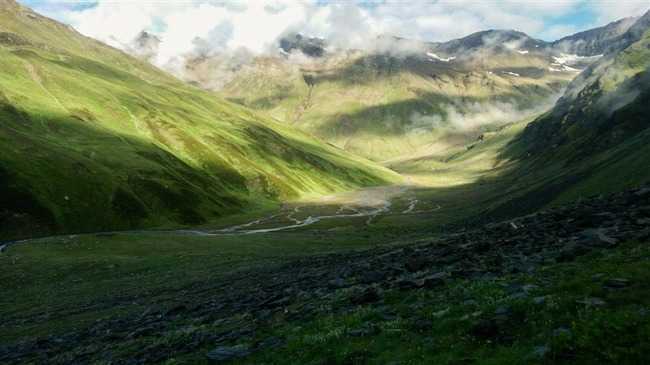 A trek to roam between two valleys known to be as Hampta pass. 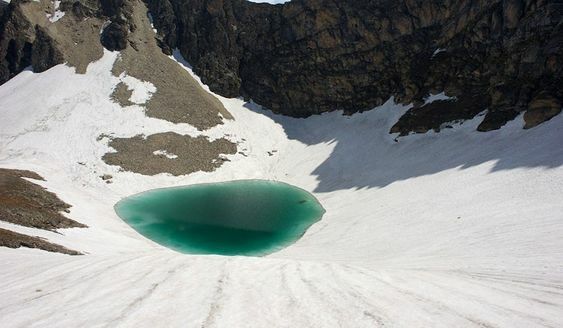 Also, take a glimpse of Chandratal Lake. 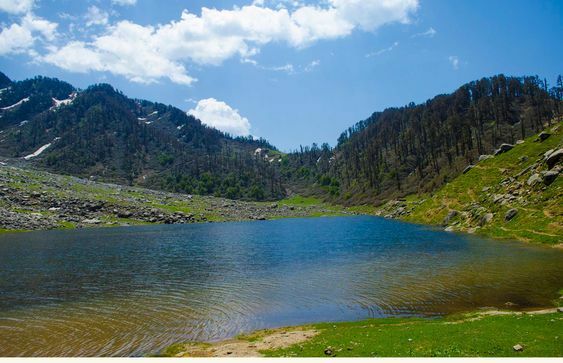 Enjoy the panoramic view and the heart-shaped lake amidst the adrenaline rush. 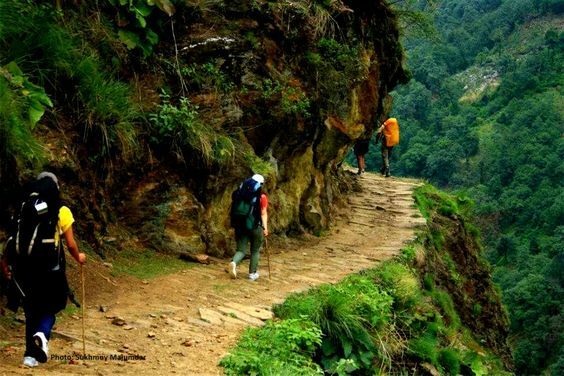 The Lord Curzon Trail to gaze the magnificent peaks with the grace of nature. 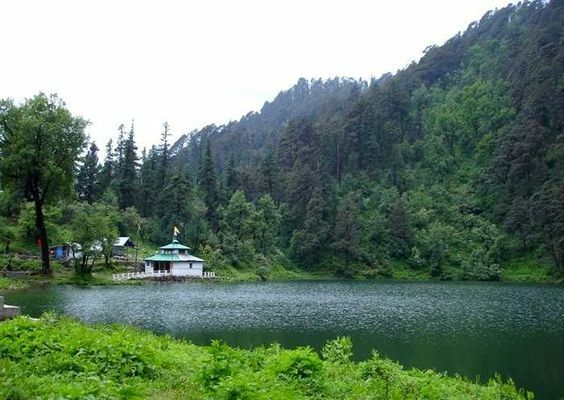 Flora, fauna, national park and nature’s epitome in the lap of mountains. 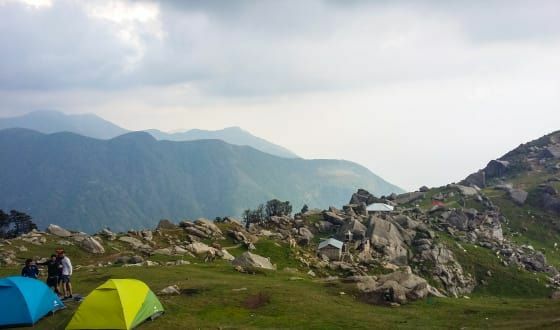 Trek with stunning views with pleasant weather on a long weekend. 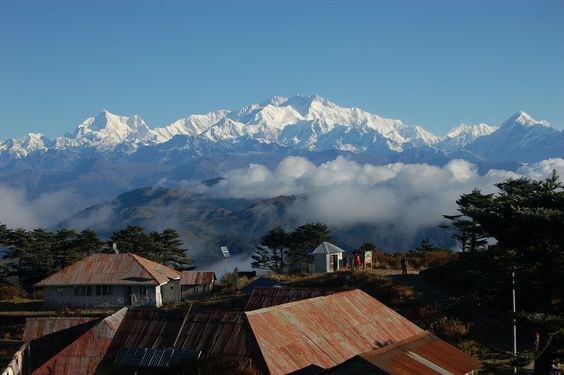 Reach to the base of Kanchenjunga through rhododendron forests and snow-capped peaks. 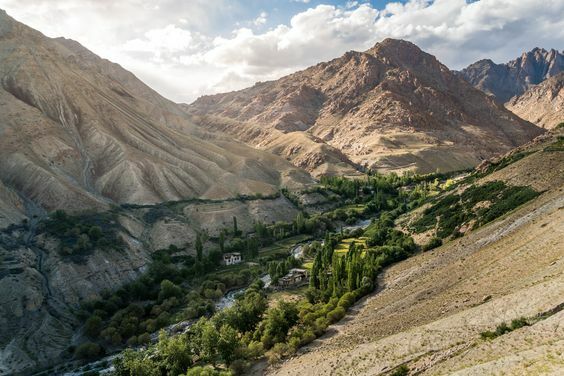 Explore the Spiti Valley and monasteries crossing the Parvati River. 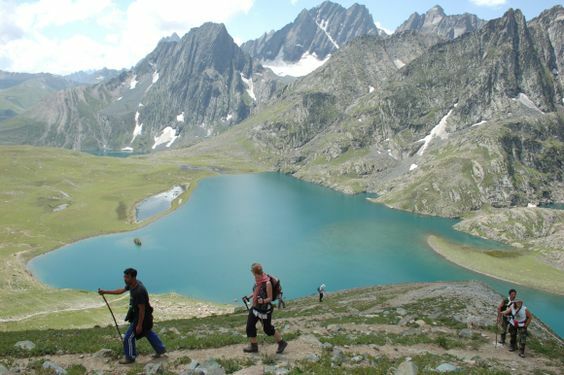 Trek within scenic beauty with a lake of cultural importance. 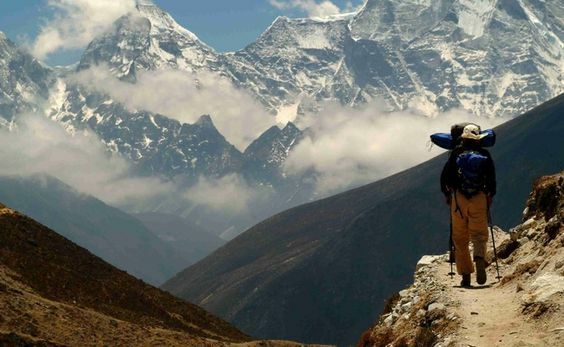 The most magnificent treks for your higher peak treks. 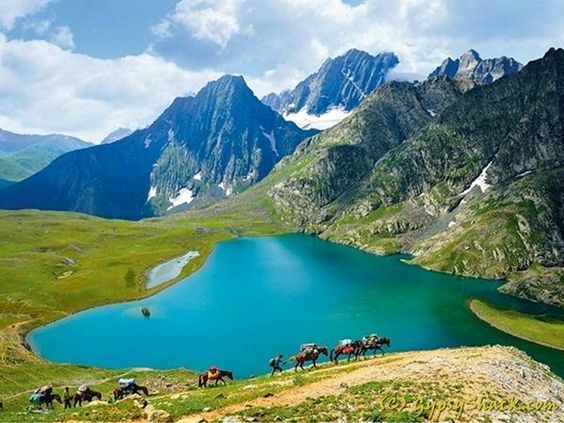 This is another jewel of Kashmir. Gallivant in the amazing surroundings. Sum up the best experience of your life in the green beautiful meadows of Dayara. It is the source of river Gori Ganga. This trek is truth to the imagination of a pleasing nature. 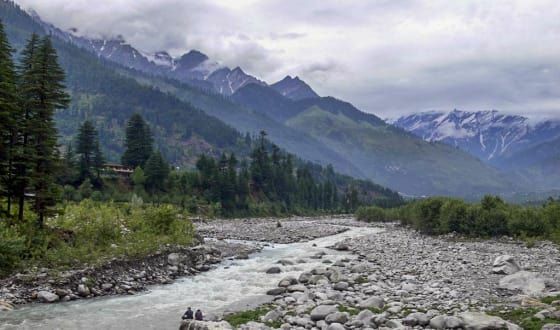 If your interest is to stay and look for the secluded villages and lifestyle that is different from those in metros, then this is your destination. 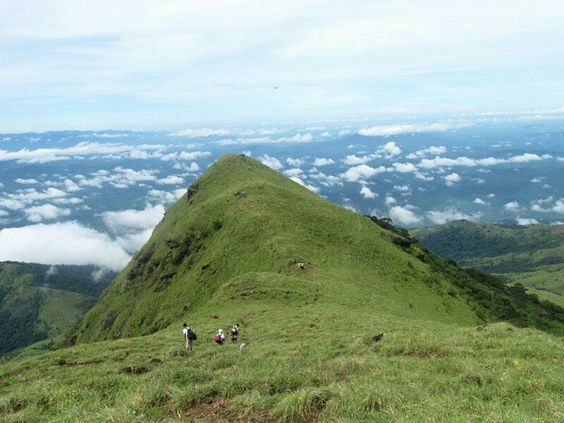 It is one of the high altitudes of the trek with diversified trails. 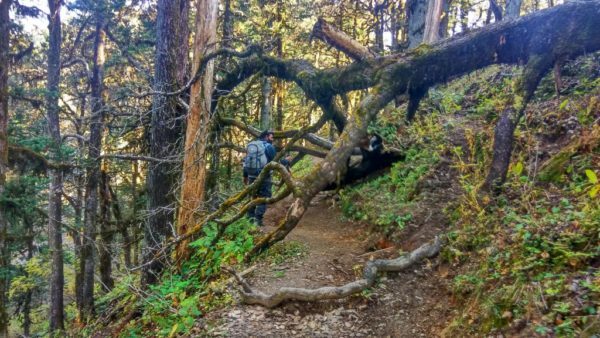 Beautiful lesser known small trek with best views. 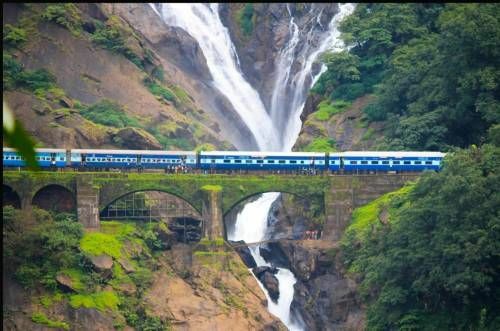 It is a weekend destination from Pune-Mumbai. 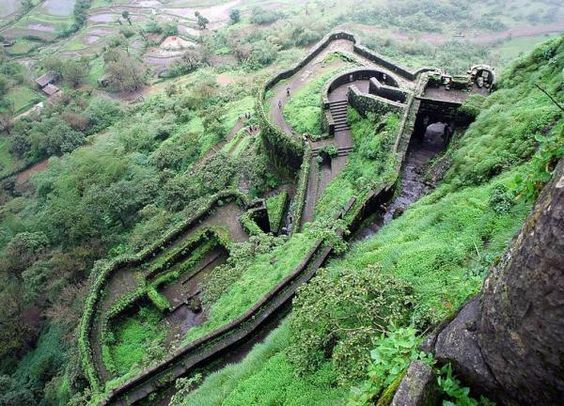 Trek to the fort and explore it whole with good nature. It is a scenic, offbeat trek. 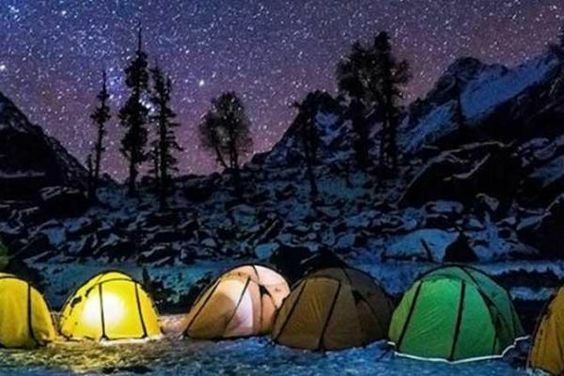 Camp beside the lake and gaze the twinkling stars, any weekend. 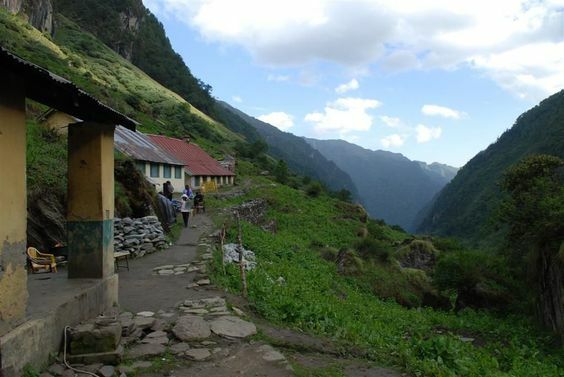 This trek is all trekkers delight taking them to the ancient villages between mountains and valleys. 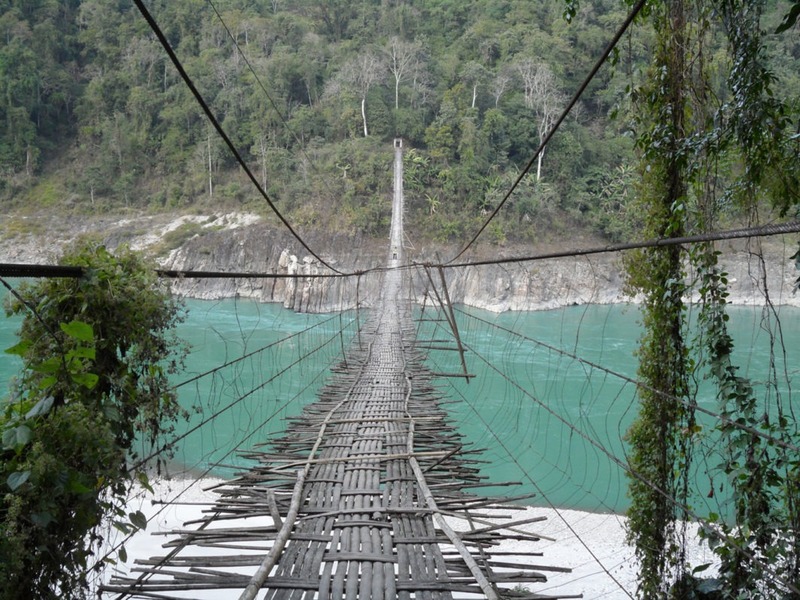 This trek could be done in two ways. 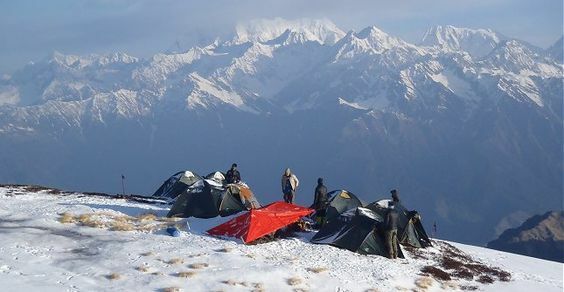 Both the trek routes offer great experiences with the best of views. 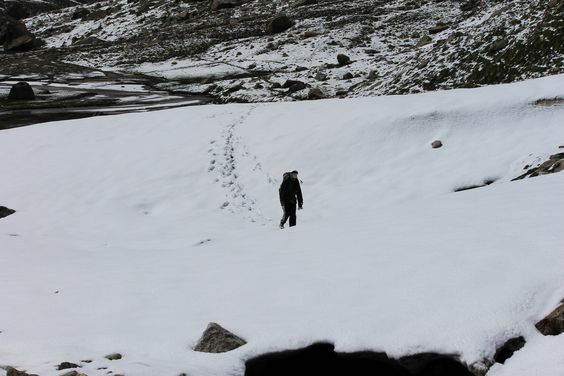 It is a sweet- small trek with varied experiences. 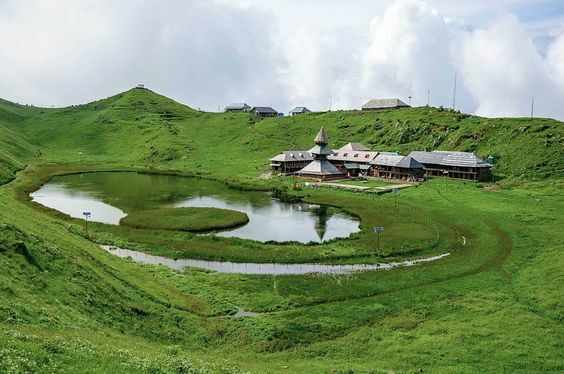 The twin lake trek with the heaven of exquisiteness. 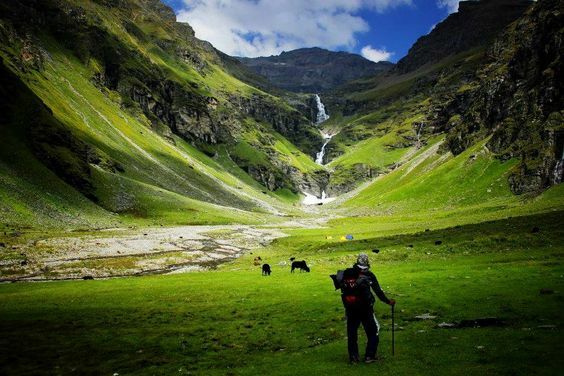 The most peaceful trek in a remote destination. Monastery settled over a cliff which could be reached just by foot. 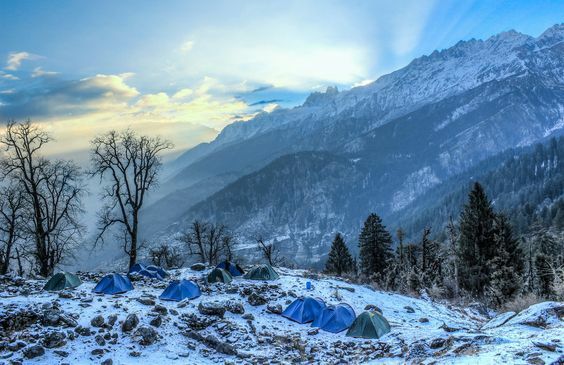 The best winter trek for the best chilling days with mountains. 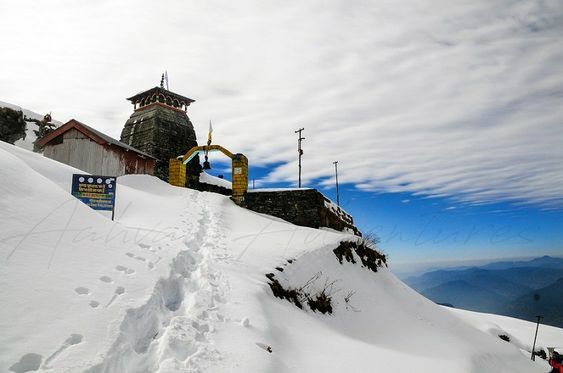 Visit Chopta and Tungnath from Deoriatal to the Chandrashila Peak. List of places on the way to the summit. 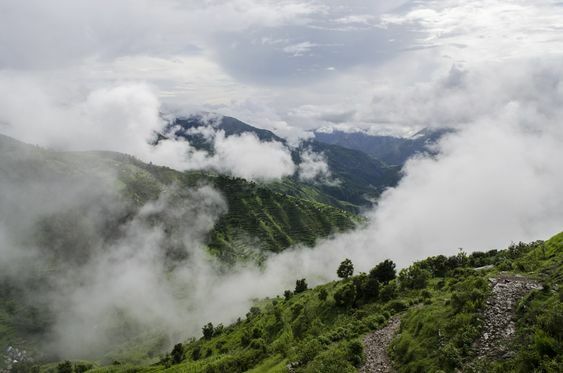 Picturesque beauty of streams with en-route challenges amidst Garhwal Mountains. 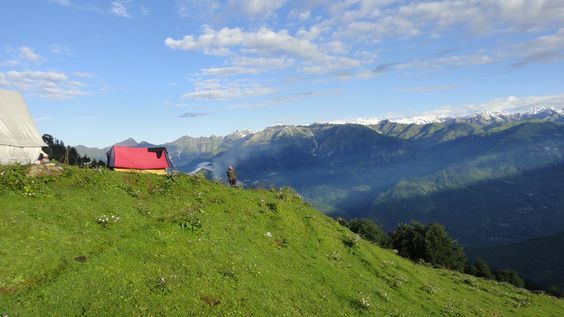 A great alternative to its difficult version the Pin Parvati Pass Trek with varied experience each day. 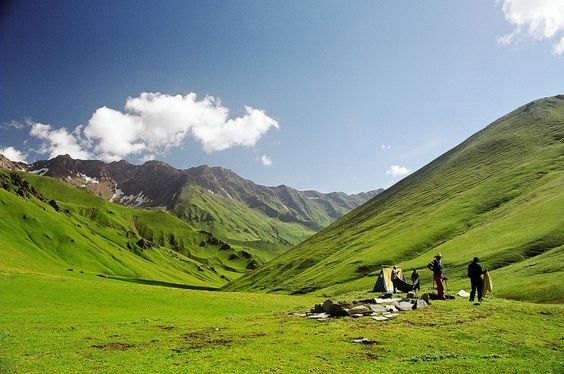 Flora, fauna, amazing landscapes and pretty waterfalls with peaks to fulfill adventure thirst. For a refreshing weekend getaway in the laps of mountains. Rediscover yourself with the beauty of majestic mountains. Pass with a story of mountains, meadows, village and forests. 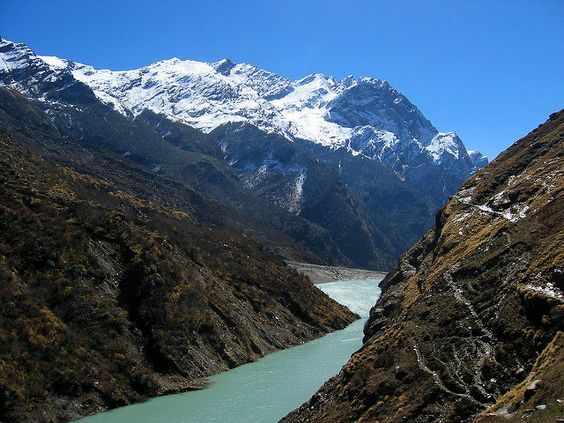 Take a glimpse of Nepal, Bhutan and Tibet on your trek with mesmerizing views and fauna. 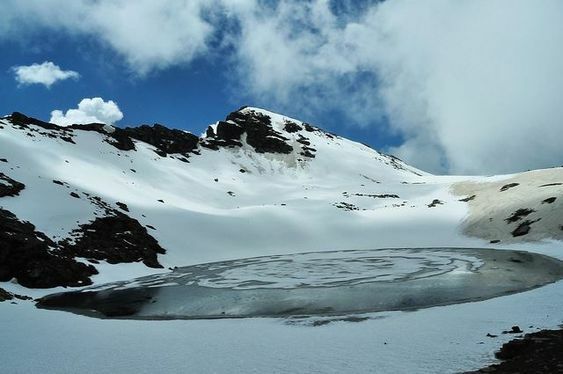 The easy accessible glacier in Kumaon Himayalas with package of full serenity. Mix up the spice of spiritual beliefs with adventure amidst mountains, waterfalls and lush greenery. Sight for himalayan birds with colorful orchards on the way to one of the mountain lake. Trek for the peaceful time beside the water body just as the Sage Vyas. 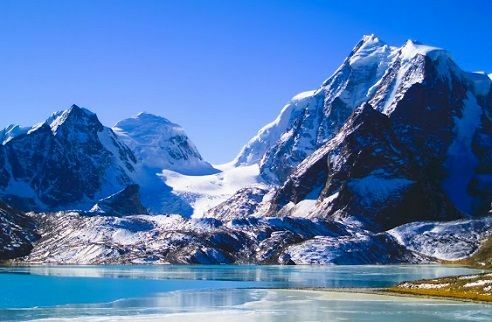 If already done with a lot many treks in the north then this could differ with location and great culture. 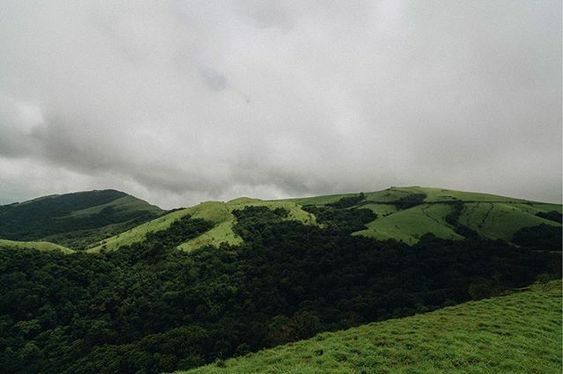 Highest peak in the Maharashtra region of western ghats for a thrilling weekend. 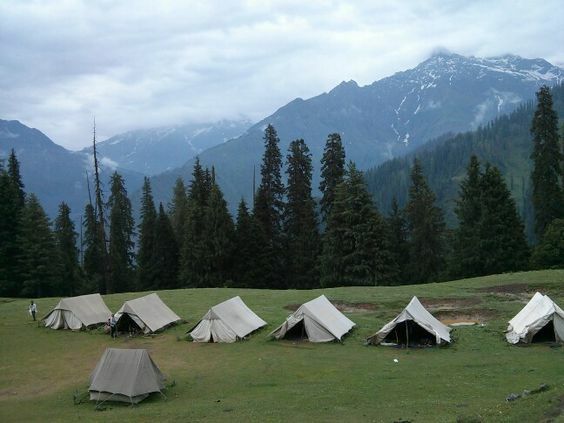 For a wilderness experiences in the remotest areas of Kullu Valley. 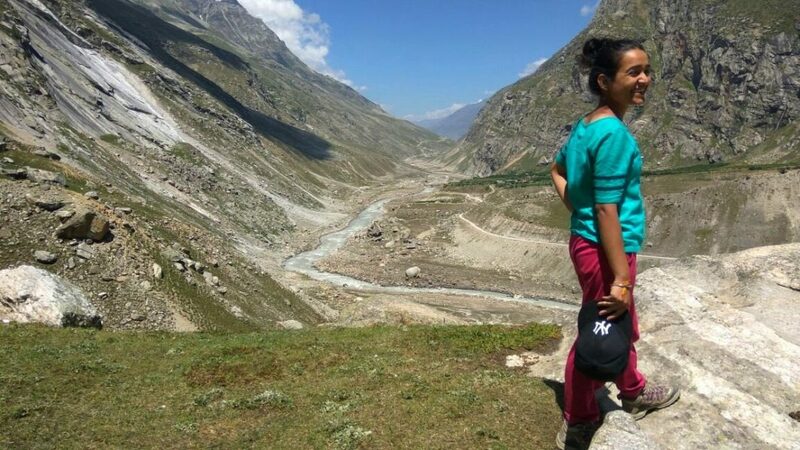 The lesser known yet beautiful trek in North- East region. 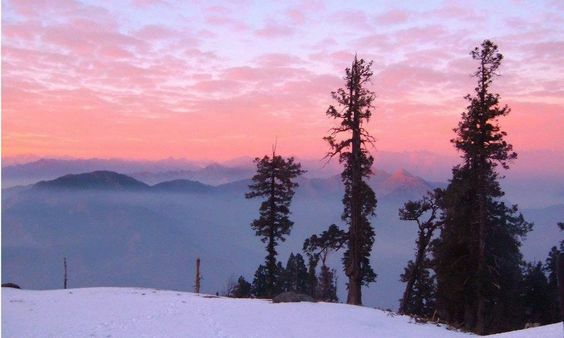 Walk between the deodar and pine trees with a window to breathtaking views of himalayas. 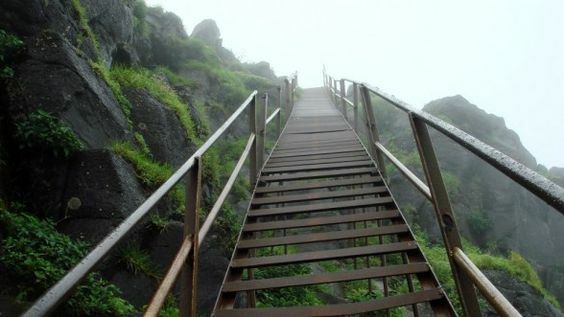 Mixture of an architectural fort, temple, scenic views and adventure altogether at a most challenging trek in the Western Ghats. Amidst the beaches get some peaky adventure with water showers. A beautiful serenic trek between the coffee plantations for your great weekend. Go for an offbeat adventure and come back with lots of amazed facts and queries. 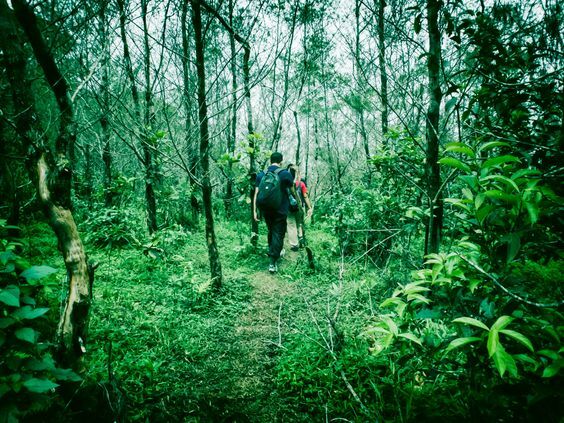 This one for a forest trekking with rich sighting of flora and fauna. 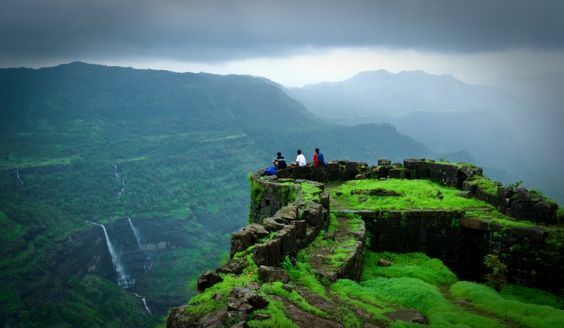 With lush green forests, flora and fauna this place provides a spectacular view of Sahyadri mountains. Every peak or mountain has its own beauty and charm. 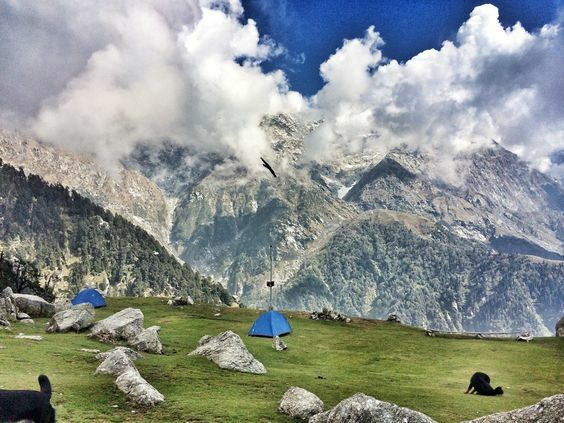 Thus, hike up more and more to reach the highest skies of thrill and experiences in your life. When done with all the adventure with mountains, also look up for Adventure in Water- Water Sports Destinations in India. 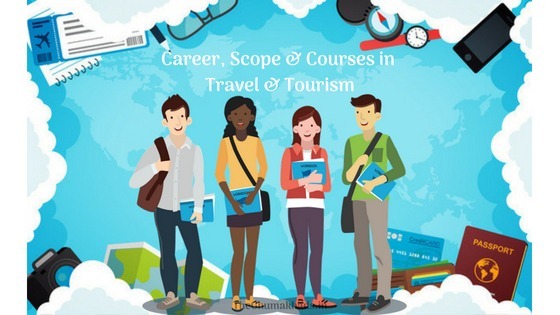 There are a lot of questions spread across the forums regarding the available Courses in Travel and Tourism industry in India, which made me come up with this post. Tourism and Travel are such words which catch a quick attention and interest nowadays. 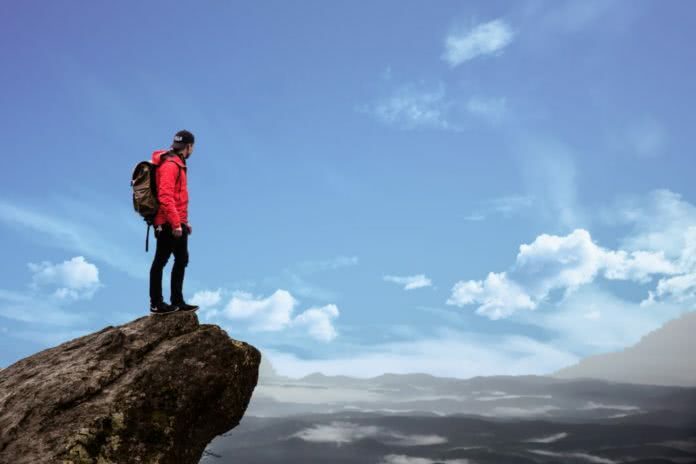 The generation today find it to be very cool if connected with travel, adventure & backpacking. If such things cheer you up too, then you can look up for a career in the field of tourism and travel. Field of tourism may look glamorous but requires a great sense of hard work, patience and challenges. Life has become very competitive in the present era. To achieve benefits and success in future, you need to be well prepared with every aspect. 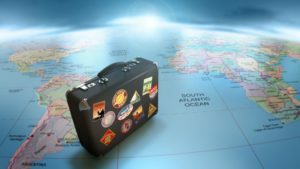 Thus here we will help you with all the guidance you may need to make a career and look for Courses in Travel and Tourism. There is a direct proportion between demand and scope of any field. As the demand increases the scope of earning and employment increases. Same is what we can see with the growth of travel and tourism sector. India is building scope in the field of tourism and hospitality. This is the reason for rising employment in travel and tourism sector. Also, there are many certificate courses offered by many public and private institutes for the specialization in particular adventure activities. Out of them, Adventure Course is a bliss to show your love for mountains & other land-based adventure. It’s a 15-day package of activities and training. If you are one of those adventure freaks, you should definitely read my review of Adventure course at NIM. There are similar courses on water and air-based adventure activities too. Ministry of Tourism promotes all types of adventure activities and has various centers for such courses. There are also many generalized courses for Hotel Management, Culinary Arts, Aviation, etc. Although the list is long. I will sort out few good institutes and colleges in the list which provide success in placements too. Indian Institute of Tourism and Travel Management: IITTM is the autonomous university under the Ministry of Tourism. It is the most recognized university for courses related to travel & tourism. IITTM is known for the specialized and quality product return. It is situated in Gwalior with campuses in Goa, Noida, Bhubaneshwar and Nellore. Pondicherry University: It is a Central University and is blended with perfection. Studies in southern India is always known to be best. University offers well training in the field with good job opportunities. Banaras Hindu University: It is another top-ranked & government-owned central university. B.H.U brings out the best in a person. It polishes you to be a skilled professional. Christ University: It is a privately owned deemed university in Bangalore. It trains students to be a perfect match of the market. Best in building a smart and active force with a great training of practical knowledge. Christ University provides opportunities to learn and expertise. Kuoni Academy: These academies are IATA/UFTAA Authorised Training Centers, established in various cities of India. Kuoni Academy offers many courses in travel and tourism. Lovely Professional University: LPU is one of the top-ranked private university in Punjab & central India. The university has one of the best infrastructures. LPU is recognized & accredited by approx 10 boards. Thomas Cook Center of Training: Thomas Cook tops the list of the business provider in the travel industry. It also came up with the training centers to create the talented force in the field. TCCT have various courses in Travel and Tourism. Amity University: One of the top private & successful University in Delhi NCR. Amity has gradually reached a success place among the education organization. It helps students to groom into professionals. Amity University has also come up with courses in Travel and Tourism which got recognition from UNWTO TedQual Certification. Also, read Nomadic Foot’s article on how you can travel and earn money. There is a good scope for professionals from Travel & Tourism industry in Airlines sector. Every field of work demands hard work, loyalty and interest. 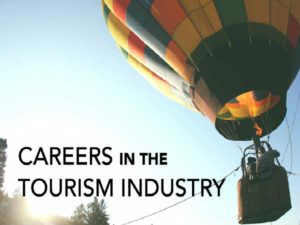 If your heart beats for traveling then you can surely look up for a career in tourism sector irrespective of your gender, age, etc. India is growing, grow yourself! Happy Traveling! 8 Indian Cities Every Architectural Enthusiast Must Visit!